Editors Note: There are three photos accompanying this press release. Introducing WinZip® Mac 6, the latest version of WinZip's powerful file sharing application that makes it simple to manage, protect, and share your files - whether they're in the cloud, on the network, or your system. With the new WinZip Mac 6, powerful file management, industry leading compression and encryption, and simple sharing are now available in a single app for your Mac. Redesigned to offer a highly visual way to manage and work with your files, WinZip Mac 6 is more responsive and easier to use than ever. With new enhancements to WinZip Mac, including the Files pane, WinZip apps now offer a more consistent experience to boost your productivity across virtually any platform, including Mac, Windows, iOS, and Android. "With WinZip Mac 6, we're excited to offer a unified environment where you can quickly accomplish your file management and sharing needs. As our reliance on cloud storage grows, it can feel increasingly complicated to manage your digital world, know where your information is saved, and keep it safe. WinZip now gives you a single app that makes working with and sharing files on your Mac simple and worry free," said Bill Richard, Vice President of Development for WinZip. Thanks to new features including the Files pane, WinZip Mac 6 boosts productivity by enabling you to manage your files, zip and unzip files, and add powerful AES encryption - all through a single, unified, file-sharing environment. New! 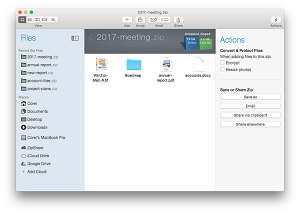 Files pane for file management and sharing: Be more productive with the new file management features in WinZip Mac 6. Use the new Files pane to browse, select, zip, and unzip your local, network, or cloud files easily without having to move between Finder and browsers to hunt through folders or multiple cloud services. Delete and rename files in the cloud and between accounts and drives. Use the new File pane context menu to get info about a file, do a Quick Look, see Package Contents for Mac application files, and much more. Protect your privacy by encrypting files before they are saved to your Mac, uploaded to the cloud, or shared via email. Enhanced! 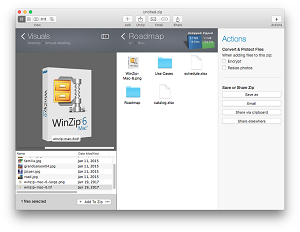 Unzip from more file types: WinZip Mac 6 makes it easy to unzip more compressed file types including: gzip files (.gz, .tgz), Unix tar files (.tar), Unix compressed files (.z, .tz, .taz), LZMA2 compressed files (.xz, .txz), BZip files (.bz, .bz2. .tbz, .tbz2), and Virtual Disk files (vdisk). Enhanced! Zipx File Compression: With new LZMA2 support, WinZip Mac 6 can deliver smaller compressed file sizes, especially when zipping files that have some amount of compression already, such as Microsoft Office files. ENHANCED! MP3 Compression: Keep more music on your phone or on a cloud service, or share playlists more easily. WinZip now compresses your MP3 files by 15 - 20% on average with no loss in quality, thanks to the enhanced Zipx format. WinZip Mac 6 integrates with the Mac OS X Quick Look tool, enabling you to browse the contents of a Zip file before it is unzipped. With support for Zip, Zipx, RAR, LHA, 7Z, JAR, and WAR formats, WinZip makes it easy to open any compressed file you receive, no matter which platform it was created on. With apps for Mac, iPad and iPhone, WinZip makes it safe and easy to share files on your favorite Apple hardware. 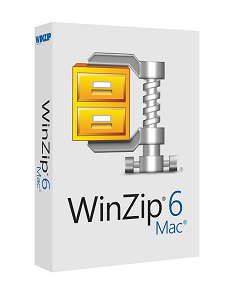 WinZip Mac 6 is available now in English for $29.95 (US) / $39.95 (CAD) / £31.14 (including VAT) direct from WinZip at www.winzip.com/mac. For other regional pricing, please check local sites. 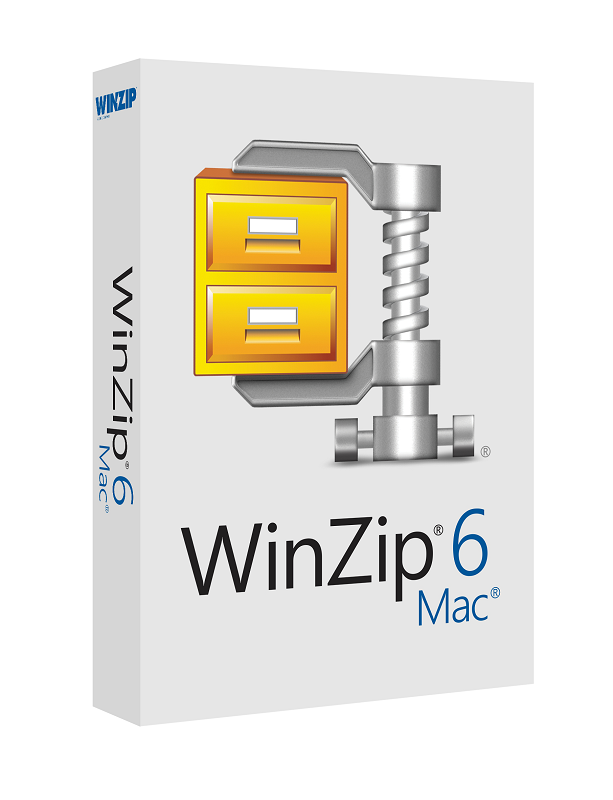 For a free trial of WinZip Mac 6, please visit www.winzip.com/mac. iPhone and iPad users can download WinZip for iOS from the Apple App Store here: www.bit.ly/iOSWinZip. Connect with WinZip on Facebook at www.facebook.com/winzip. WinZip is trusted by millions of businesses and consumers to boost productivity, simplify file sharing and keep information private. The world's number one compression and encryption software, WinZip offers apps for all of today's most popular platforms and devices, giving users a better way to manage and share files in the cloud, email, and social media. WinZip's product line also includes powerful utilities to improve system performance and help keep PCs secure. WinZip is part of the Corel family of companies. For more information about WinZip, please visit www.winzip.com. Copyright © 2017 Corel Corporation All Rights Reserved. WinZip and the WinZip logo are trademarks or registered trademarks of Corel Corporation. All other product names and any registered and unregistered trademarks mentioned are used for identification purposes only and remain the exclusive property of their respective owners. New WinZip Mac 6 makes it simple to manage, protect, and share your files - whether they're in the cloud, on the network, or your system. 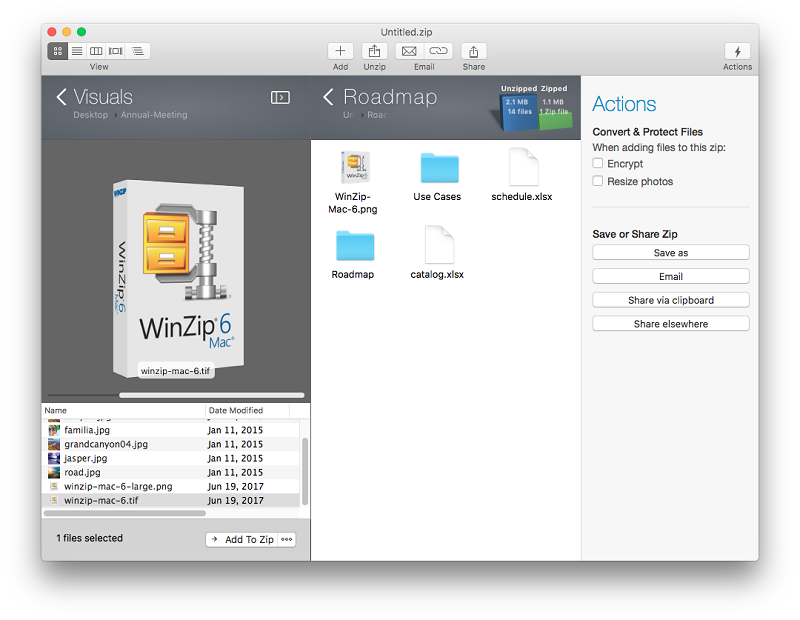 With an updated UI, including the new Files pane, WinZip Mac 6 offers a highly visual way to work with your files. 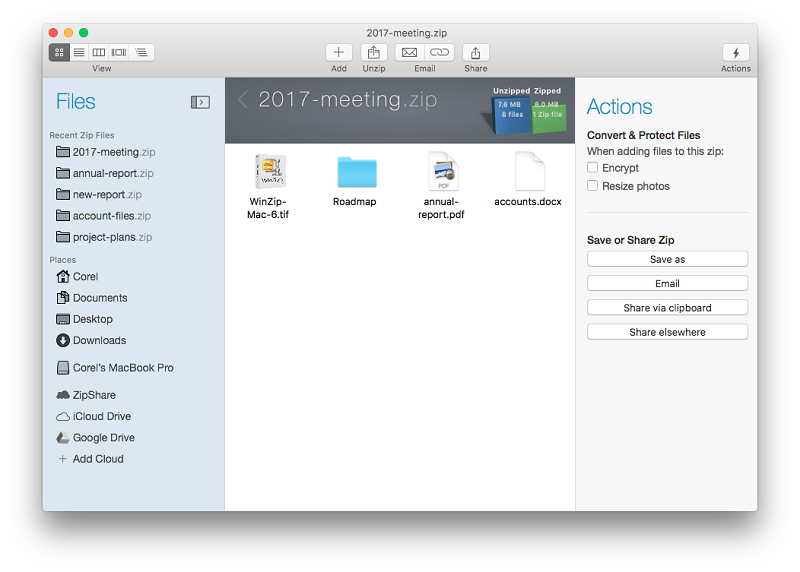 WinZip Mac 6 enables to you connect directly to iCloud Drive, ZipShare, Google Drive or Dropbox for easy file sharing.